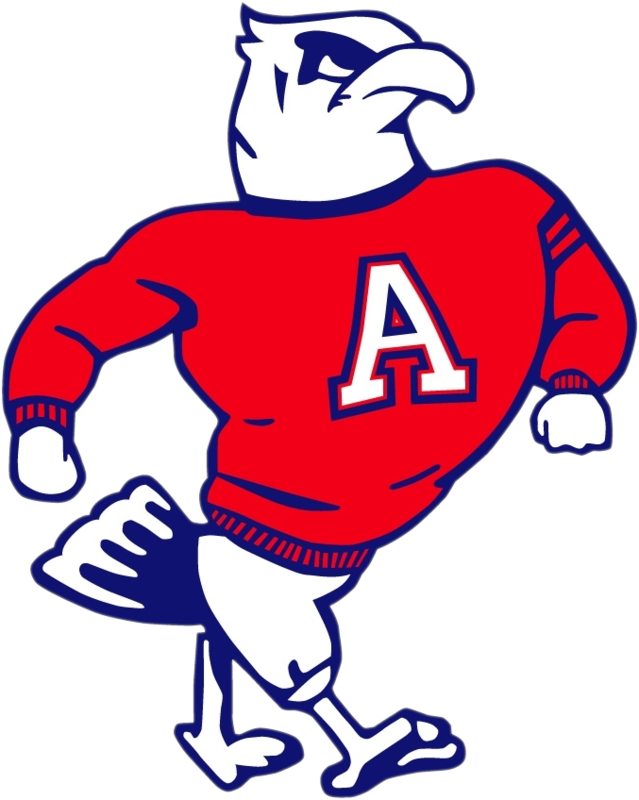 The John Adams Boys Track and Field team traveled to crosstown rival Riley on Tuesday evening, falling to Riley 80 – 52. While the Eagles won several events, they were unable to hold off the depth of the Wildcats. The Eagles were victorious in seven events. In the field, Sophomore Dominque Clark was victorious in the pole vault, jumping to height of 11’6”, setting a new personal best. Freshman Vamoni Stubbs won the high jump with a leap of 5’8”. To start the night on the track, Senior Roosevelt Hursey finished in front in the 110 Hurdles, clocking a time of 15.98. Junior Milton Toliver won both the 100 and 200 Dash. In the 100, Toliver won in a time of 11.06 and the 200 in 21.37. Fellow sprinter Junior Jaleel Dotson took first place in the 400 dash with a winning 54.01. In the distance, Junior Logan Reimbold Thomas won the 16000 run with a time of 4:42.09. While the score may not have reflected it, the team continued to set many new personal and seasonal bests, most notably all of the throwers in both the shot put and the discus improving on their personal bests. The Eagles compete again next Tuesday at Elkhart Central vs Central and Clay.